Enjoy a beautiful evening looking your best in the Marchesa Notte™ Sleeveless Embroidered Cocktail. Solid lining with beautiful, floral lace overlay. 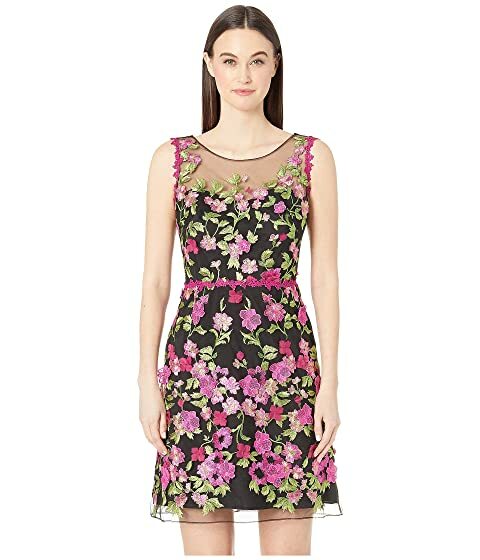 We can't currently find any similar items for the Sleeveless Embroidered Cocktail by Marchesa Notte. Sorry!